Neighbourhood News Desk/ Simran Virdi: Indian Institute of Technology Delhi brought an innovative idea to fight pollution. 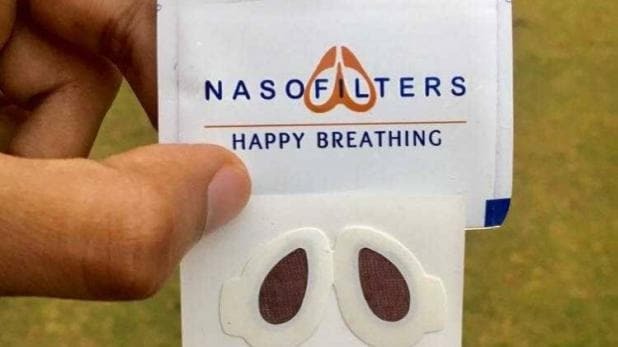 Nasofilters is a very simple and affordable pollution net, which looks like a mosquito net, which can be used for up to twelve hours. The Pollution Net contains three layers. This net can be attached to windows and doors as it will help in keeping the breeze clean and all pollutants out. The net will require regular maintenance and cleaning to avoid dust. The outer layer is a hydrophobic mesh, which repels water, provides protection against light-showers. The inner layer is a wire mesh that provides strength. The company claims that the net protects from particulate matter, dust, smog and even a few bacteria.